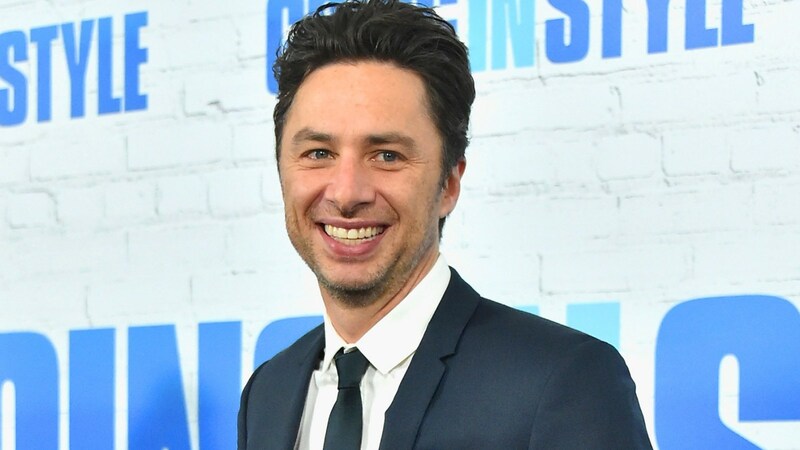 Per Collider, Zach Braff is set to direct The Secret Ingredients Of Rocket Cola for Escape Artists. Florence Pugh is likely on board to star. Braff will direct from an original script written by Mike Vukadinovich that was previously voted to the 2014 Black List. The film takes place over multiple decades, and follows twin brothers with multiple personalities who are separated at a young age and go on to live very different lives. They eventually reunite in an effort to save the Rocket Cola company despite their love of the same woman. Pugh is currently attached to play the female lead, however she’s also in talks for a role in Marvel’s standalone Black Widow movie. Naturally, that is expected to be a long shoot, so her participation here might depend on when Braff is able to begin production. There is currently no start date, but casting for the two male leads is underway. Braff’s directorial career hasn’t quite hit the heights many expected after his acclaimed debut Garden State hit the scene with a bang in 2004. Since then, he’s directed projects like the romantic drama The Last Kiss, and the Garden State-esque Wish I Was Here. Both have their charms, but it will be interesting to see whether Braff can recapture the magic with this project. Pugh’s potential involvement would be a big help, as she’s set to breakout. She led the successful Fighting With My Family, and will next star in Ari Aster‘s Hereditary follow-up, Midsommar, and then Greta Gerwig‘s Little Women adaptation. Throw in Black Widow potentially, and we could be looking at an ascending movie star.